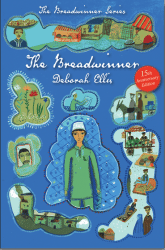 Deborah Ellis’s best-selling YA novel The Breadwinner (Groundwood Books) is about to get a Hollywood-sized boost with news that Angelina Jolie Pitt will executive produce its animated-film adaptation. 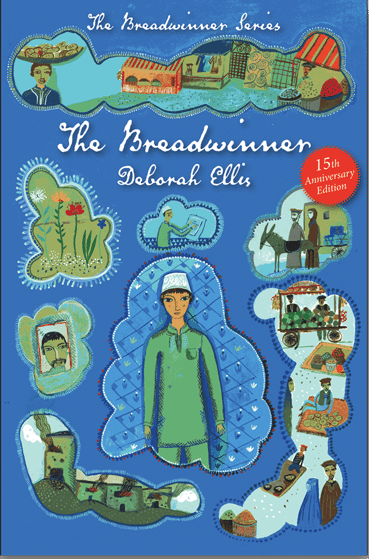 Earlier this year, Groundwood released new 15th-anniversary editions of the series, which to date has been published in 25 languages, and sold more than two million copies worldwide. 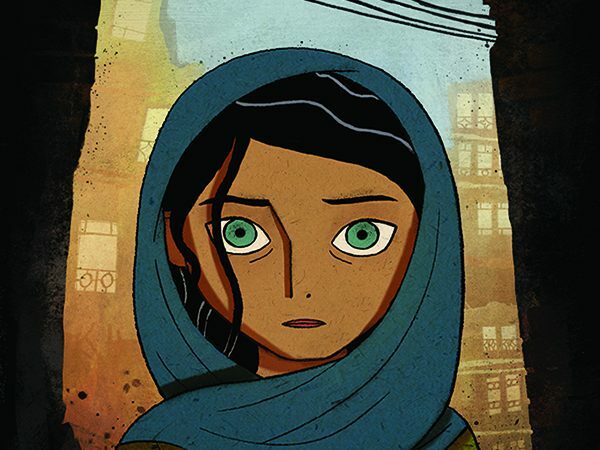 Ellis has donated more than $1 million of her royalties to related human-rights charities.